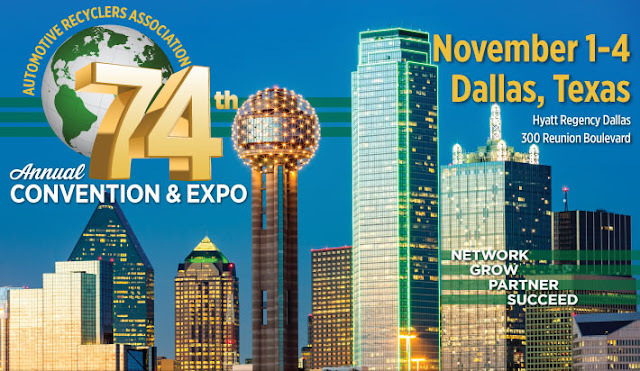 The 74th annual ARA Convention & Exposition is taking place in Dallas, TX, and we are excited to once again be a part of the show. This will mark the 4th consecutive appearance we have made at this convention. We always love seeing familiar faces at this event as well as making some new friends. We also love taking part in the different events the ARA always has lined up. If you haven’t gotten the chance to check out all the highlights from this year’s ARA Convention & Expo, check them out here. 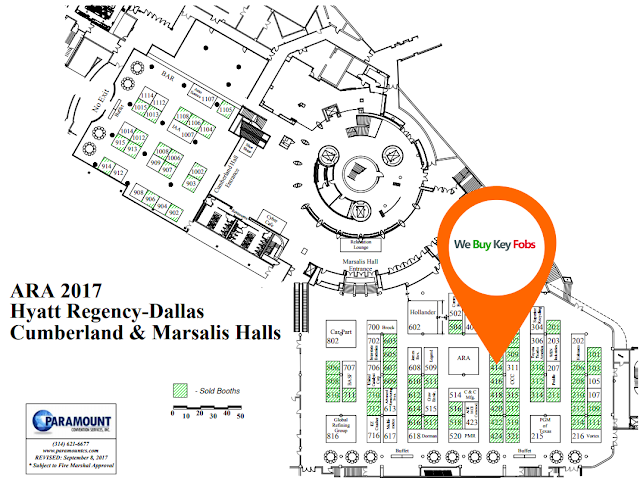 We will be located at Booth 414. 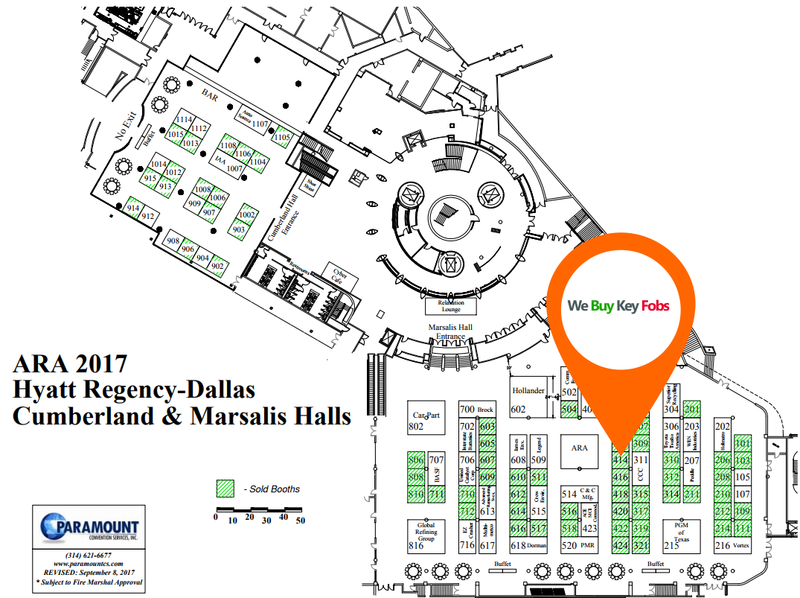 Whether you know us well or haven't met us yet, stop by and say hi! We hope to see you there!